Whats Happening | First United Methodist Church We exist to share God's love by following Jesus! Dancing Through the Decades is HERE! When was the last time you danced the Twist? The Hustle? How about the last time you sang to It’s a Wonderful World? Join us at the Missions/Evangelism Team’s Annual Fundraiser as we break bread together (sloppy joe’s!) then reminisce through the songs of the decades, learn or re-learn some of the favorite dances of the decades, and sing-along to your favorites! Watch for special events throughout the night! Bring the entire family… and a friend or two! Tickets are 50 cents (+ a donation_ and can be purchased from Kortney in the FUMC office or from any Missions/Evangelism team member. Children 10 and under are free! FUMC is hosting Lunch Together the week of April 22 thru 26th. This is a great fellowship! Starting March 10th, Sundays @ 6:00 pm – starts a 6 week book study – “A Disciple’s Path”. Books are at the church office. Men’s Gift Card Program. 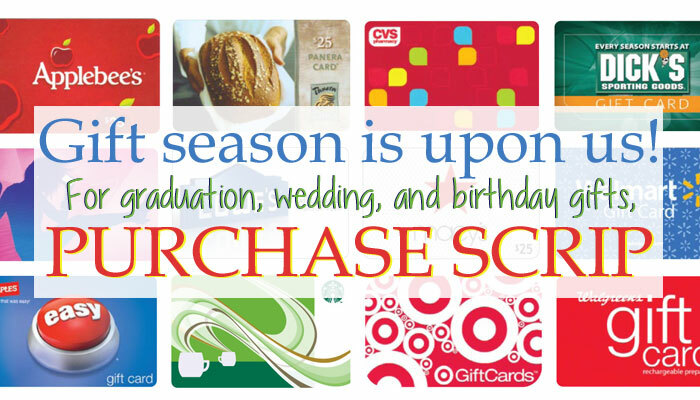 Do not forget the Men’s Gift Card Program! Every card purchased, the Men’s Groups receives a % back for their ministries. For example, if you purchase $100 gift card from the Men’s Group for Cabella’s, the Men’s Group will receive an 11% rebate which is $11 just for purchasing a card that can be used for holiday shopping or to gift someone! 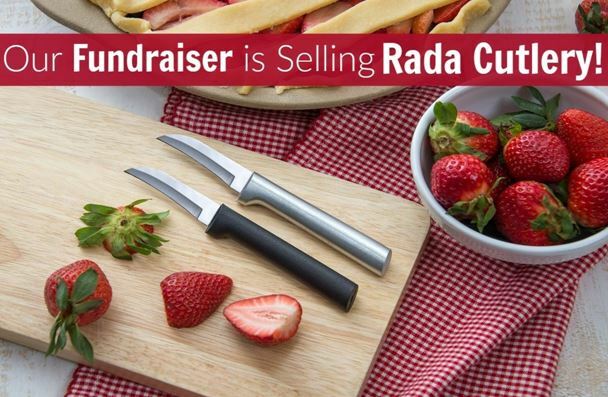 As an ongoing fund-raiser, Sheridan First United Methodist Church “Native American Ministry” is excited to offer for sale the popular Rada knives and cooking utensils, now available online! It is now possible to access the Rada catalogue, place an order and have it delivered right to your own home (or to a friend as a gift!). All profit from these online purchases will be attributed to our “Native American Ministry fundraising”, so be sure to share this information with friends and family. Now anyone anywhere anytime can purchase a Rada knife and support Sheridan First United Methodist Church “Native American Ministry”! Click on the above link. At the top of the Rada Fundraising page you will see the banner “Your purchases support the fundraiser for Native American Ministries.” Below the blue banner you will see tabs for “Shop All”, “Kitchen Knives”, “Cooking Utensils”, etc. Choose a tab, then simply follow the prompts to place your order. Native American Ministry does keep a small inventory for those “but I need it today!” purchases. Just call the church office at 672-9779 and they can help you get in touch with Eloise Saltzgaver, who will help you find just the knife you need!